Thank you for your interest in Kisco Senior Living! If you would like more information regarding any of our retirement communities go to our Communities page. For corporate inquires please contact our Home Office and for career opportunities please visit our Careers page. 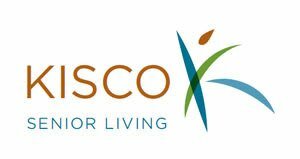 Kisco is actively seeking smart growth opportunities in senior living. Visit our Acquisitions page for details.